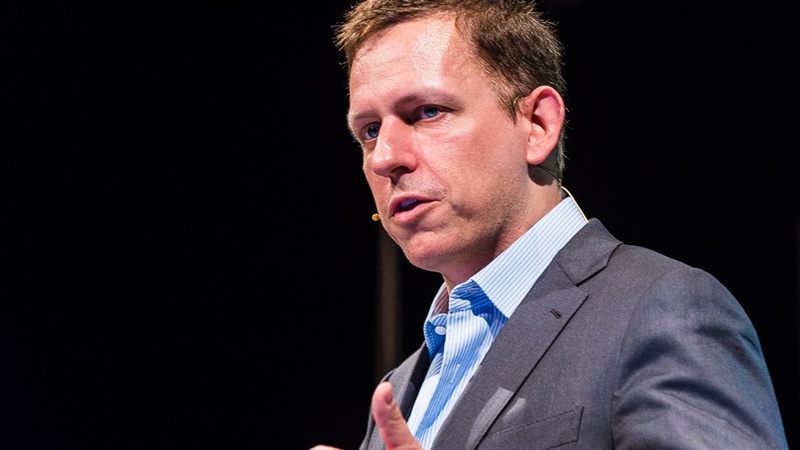 Silicon Valley billionaire Peter Thiel went against his industry by supporting Donald Trump. Now he’s part of the president-elect’s transition team. Temporary work without benefits accounted for all net job growth from 2005 to 2015, and most of those jobs went to the middle aged. Russia’s never had a fully functioning democracy, but parts of the country strikingly resemble the U.S… once you get out of cities. Susan Burnstine has suffered from debilitating night terrors since she was four. Photography became her way to interpret and cope with those dreams. Silver Lake has a popular new all-ages hangout: Gelson’s. The supermarket recently opened its own bar, and it’s part of a growing supermarket trend. Banner Image: Peter Theil, credit: Dan Taylor. With Donald Trump's ear, what is Peter Thiel's endgame? What do rural Russia and rural America have in common?